The classic YA story of a boy, a horse, and pursuit of a dream. 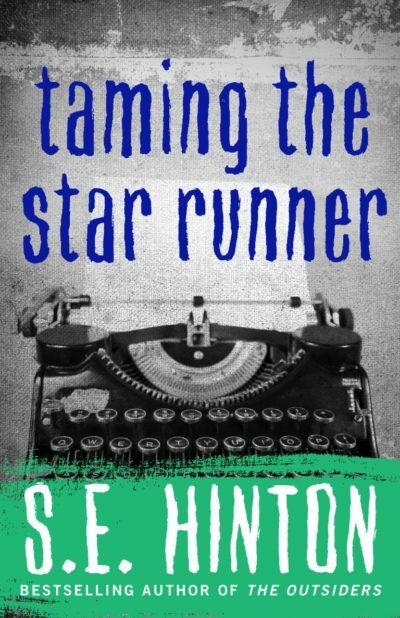 TAMING THE STAR RUNNER written by celebrated novelist S.E. 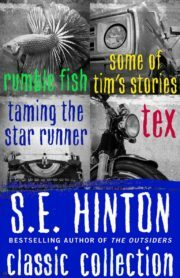 Hinton, now available as an eBook for the first time. With an absent mother and a domineering step-father, Travis uses his tough-guy exterior to hide his true passion: writing. 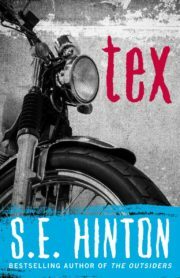 After a violent confrontation with his step-father, Travis is sent to live on his uncle’s horse ranch – exile to a born-and-bred city kid. Angry and yearning for a connection, Travis befriends Casey, the horse-riding instructor at the ranch, and the un-tamable horse in her stable: the Star Runner. 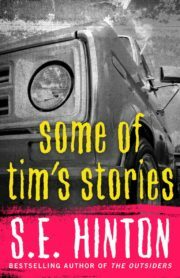 When a friend from the city visits with stories of other kids from the neighborhood facing jail time, Travis is more determined than ever that he needs to escape the life of juvenile delinquency he seems destined for. When the offer of a book deal comes through, Travis is hopeful that this is his chance to escape, if only his step-father will stop standing in the way of his dreams. From the author of THE OUTSIDERS, S.E. 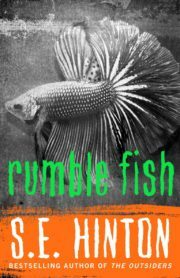 Hinton once again writes about what it feels like to be unaccepted, and the power in being true to yourself.